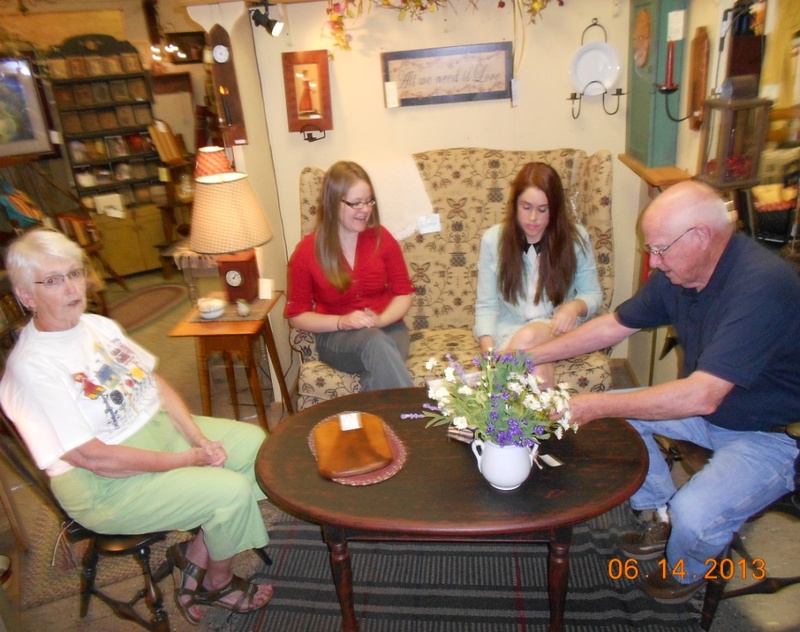 Graduated seniors Alexandra Juhl and Wendy Stidham recently revisited their clients from the Spring 2013 semester, Nancy and Chip Miller of Miller’s Signature Antiques. The Millers have been in business for over 15 years but have noticed a leveling off or slight decline in their business activity. Two-person consulting teams are the norm for seniors at the University of Louisville and these students, not familiar with one another before the program, became both friends and exceptional SBI counselors. Allie and Wendy worked diligently to assess a variety of areas, including product offerings, store layout, pricing, website and social media, client satisfaction, and store branding. 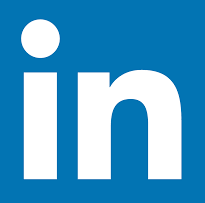 They visited competitors, antique malls, mail order options and analyzed customer zip codes to better profile the business domain and promotional offerings. Alexandra graduated with a degree in Marketing and a minor in interior design. Wendy also majored in Marketing with dual minors in Entrepreneurship and Advertising. When asked about the value of the consulting course to their future, each had slightly different and complementary reflections. Allie felt that the experience “took me out of the classroom and allowed me to use my knowledge to really help a small business. I also saw where the skills I have learned in my studies can make a difference in how one approaches the management of their business.” She went on to say that the Small Business Institute® course is very helpful in helping decide what you like and don’t like about possibly owning your own business someday. Follow-up with the Millers indicates they have begun to apply several of the recommendations suggested through the consultancy. The Millers’ business was one of ten projects completed during the Spring 2013 semester. Senior projects, focusing on small businesses, usually average 20 to 25 each academic year while MBA Projects provide close to 30 or more four-five person student teams with consulting opportunities.